That summer heat is on its way…are you ready for that higher utility bill? Saving money on summertime energy bills isn’t as hard as you may think. Just a few tips can have you paying less while still feeling comfortable in your home all year ’round. Clean your filters once a month, change them every three months, and hire someone to service your units at least once a year. 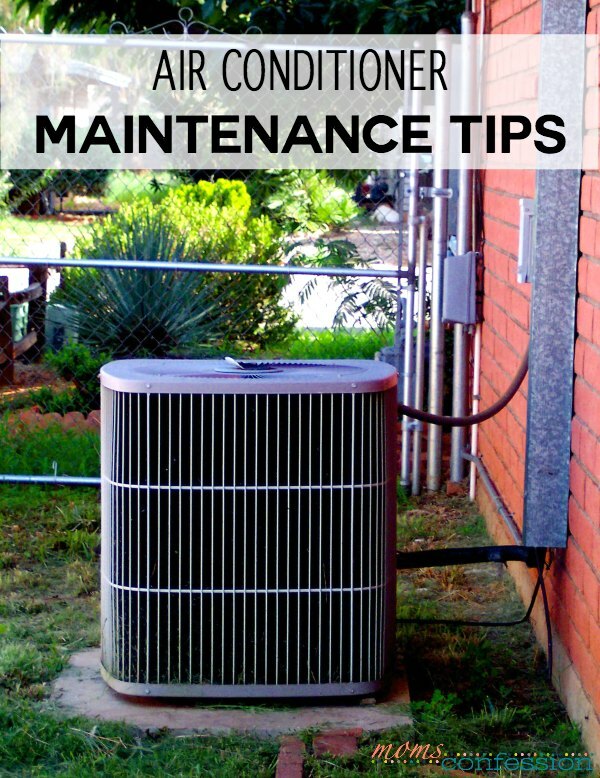 Any leaks, issues with the system, or insulation gaps can jack up your heating and air bill, so prevent that from happening with regular maintenance. An ounce of prevention goes a long way, after all. If you have to replace items in your home, make them energy efficient. A new air conditioner or new windows can lower your bills over time and worth the investment. One of the simplest ways to go energy efficient is with your light bulbs. They are cheap and can save you about 15 percent in one year. Feel around doors, windows, baseboards and more for air that make be coming through. 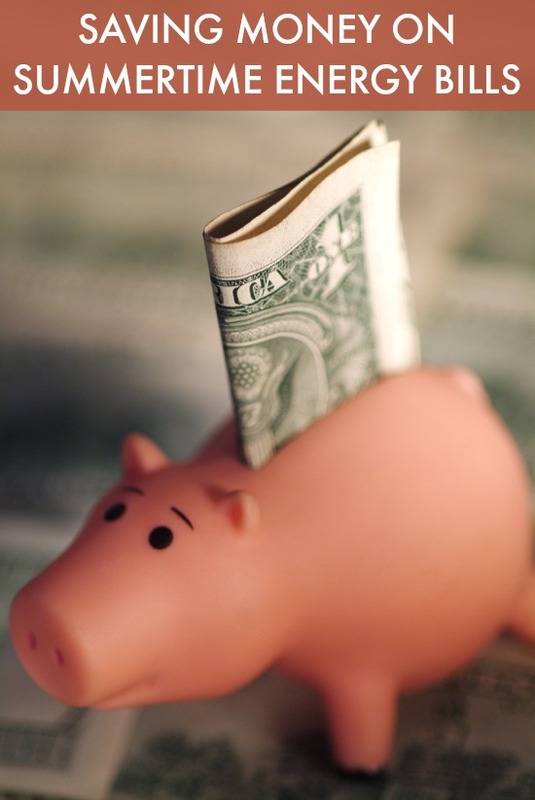 These gaps can lead to lots of money flowing right out of your home and wallet. Plug any holes and seal off any leaks and save up to 20 percent off your electricity bill. Okay, so you don’t have to go futuristic, but having smaller things like a programmable thermostat can result in an annual savings of about 30 percent. You can set these to not run as much when there is no one home. If you already have one, use it and use it properly! Only about half of the people that have such thermostats use them, which is a major energy drainer. Don’t leave appliances plugged in an on when you’re not home. Make sure you unplug all items and turn them off when you leave. This includes when you sleep, too! If you like to leave some light on in the home when you’re away, use lights set on a timer so they don’t run constantly. thanks!, also hang your clothes outside (if you have a yard) to dry, dont use the dryer if not necessary.